"We did not want this situation to happen, but everybody has to respect Turkey’s right to defend its borders," he told reporters, adding that the military’s actions were "fully in line with Turkey’s rules of engagement." "Despite all the warnings, we had to destroy the aircraft," he said during a meeting with his party, according to Canadian news site ThinkPol. "The Turkish Armed Forces carried out orders given by me personally." "We have serious doubts that it was unintentional, it looks like a planned provocation," he said. "We are not planning to wage a war against Turkey, our attitude towards the Turkish people has not changed. 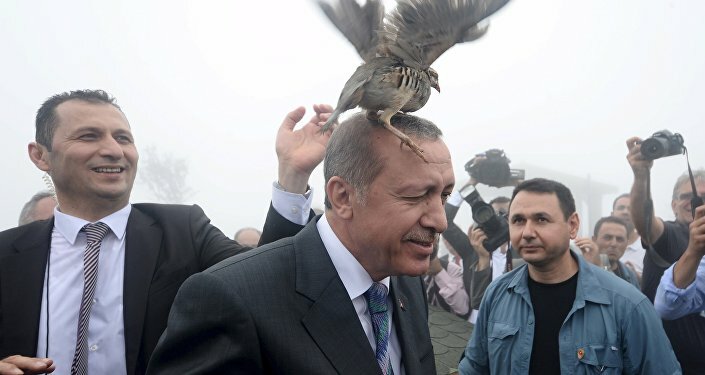 We have questions only to the Turkish leadership." 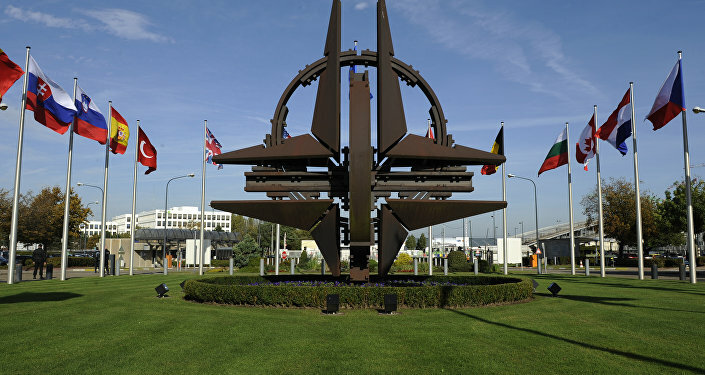 "What we are calling for now is calm and de-escalation," NATO Secretary General Jens Stoltenberg said during a news conference in Brussels on Tuesday. "Diplomacy and de-escalation are important to resolve this question." This was also echoed by US President Barack Obama, who told reporters "It’s very important for us right now to make sure both the Russians and the Turks are talking to each other to find out exactly what happened and take measures to discourage any kind of escalation."